The current and past range of Lotus cars, inspired by its racing heritage, provide unparalleled driving experience along with a stunning aesthetics. Whether you prefer the classic Exige S model with its racing style cabin and aggressive front, one of the more assertive Evora models or the Elise, there's no doubt that you will be rewarded with an extraordinary driving experience. 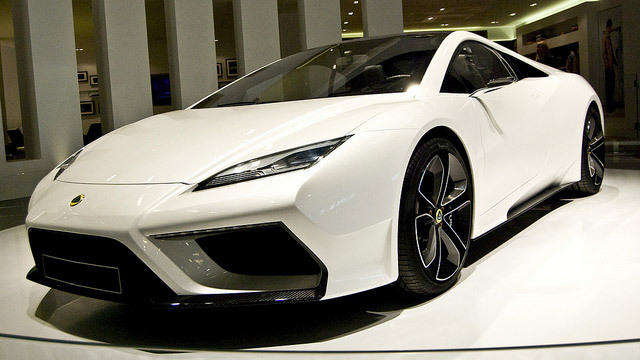 Our auto repair shop offers the best service and repair of Lotus vehicles in the area. Our team of certified technicians caters form all models of Lotus vehicles, from standard vehicles to race and modified cars, at very competitive prices with sensible hourly rates. Our technicians have the necessary technical knowledge and experience to take care of your Lotus vehicle and making sure that its performance is well maintained or even enhanced with the help of our tried and tested services. All repairs and servicing are performed to the approved Lotus schedule, and we can also provide you with an interim maintenance such as brake, coolant and oil, coolant fluid changes if you are someone who prefers to push a vehicle a little harder on the road or track. Whether you need routine maintenance or repairs for major damage, our team of certified technicians provides high quality auto repair and maintenance services for any Lotus model.